Come join us for a fun night of games and pizza with adults with special needs at the Journeys DDA Adult Center. We will have board games, backyard games (played inside), dancing games, and pizza! This is a family event and open to the public so bring along family and friends! All ages are welcome. We are partnering with the Disney Family Volunteering Reward Program for this event and can earn free tickets to Disneyland to raffle off at our annual race in August. Please register so we have the correct numbers on how many people are coming. Game night with Journeys adult center is free. Pizza and games will be provided. People with Down syndrome 14 years and older, come join us for a bowling party. Fat Cats will be hosting us with some light snacks. Each individual with Down syndrome registered must have an adult accompany them to the event. This event is free to registered members of EIDS. Please register by May 3rd. This is a one day retreat for dads that have a child (children) with special needs. Throughout the day the dads will enjoy a few speakers that present ways to help with behavioral and social needs of their child and the family as a whole. The dads also get to do some fun activities! There will be a lot of good food and prizes to be won as well! The dads that have attended in the past have had great experiences and learned a lot! Come join us for a fun afternoon of painting and playing at the park. Light snacks and drinks will be provided. 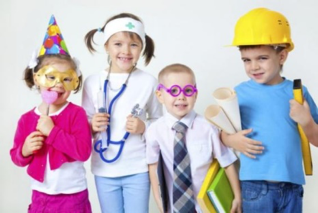 This event is for children with Down Syndrome ages 2-5 years old and their parents. This event is free for registered member of EIDS. Come join in on the biking fun! 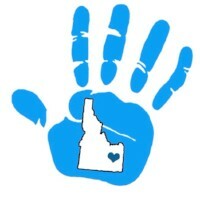 We are very excited to offer the iCan bike program in Eastern Idaho! 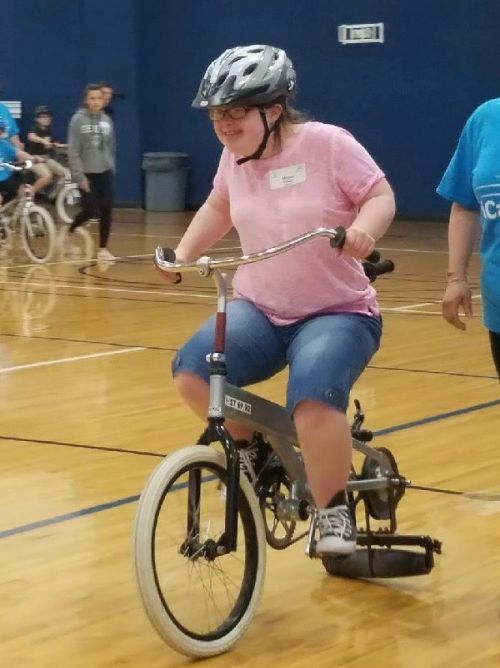 This is a week long bike camp for people with special needs (8 years old and over) to learn how to ride a bike. At the camp there will be specially trained coaches to help the kids and adults with special needs learn how to ride a bike. The participants will start on adaptive bikes and transition to traditional two-wheeled bikes as they progress. The child or adult needs be under 220 lbs and have at least a 20” inseam. One parent/guardian/caretaker is asked to stay with their child/adult during the session. Each participant will come for 5 days in a row (July 15th-19th) during the same session each day. There are 5 sessions available (see the list below). Each session can only have 8 participants. Registration is first come first served. Once all spots are filled a waiting list will be started and you will be notified if a spot becomes available. 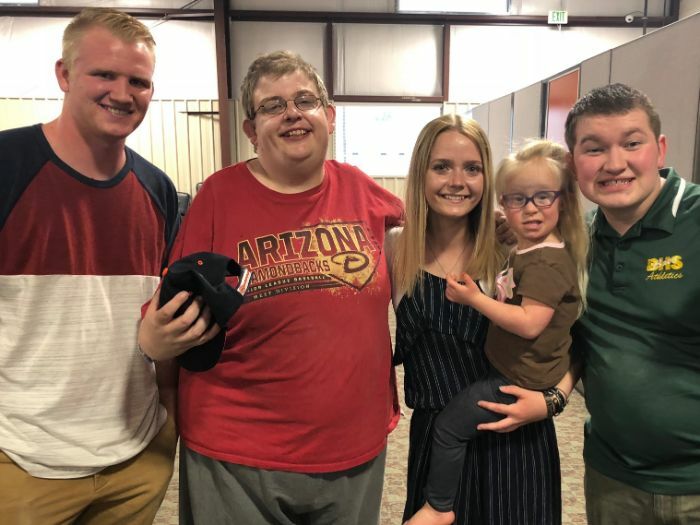 The cost is $149 per participant for members of Eastern Idaho Down Syndrome Family Connect and $199 for non-members (regular price). For those on medicaid or Katie Beckett Family Directed DD services the entire cost of the program can be reimbursed. Contact Andrew at activities@easternidahodownsyndrome.org for more information on the reimbursement. 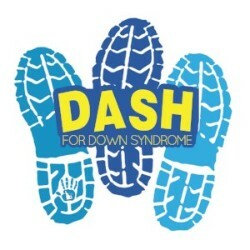 Dash for Down Syndrome race aims to raise funds and awareness for the Eastern Idaho Down Syndrome Family Connect organization, as well as provide for a day of celebration for the local Ds community and their families. The day includes 10K and 3.21 mile races, as well as a 1 mile fun run/walk at Snake River Landing in Idaho Falls. Don't miss it!